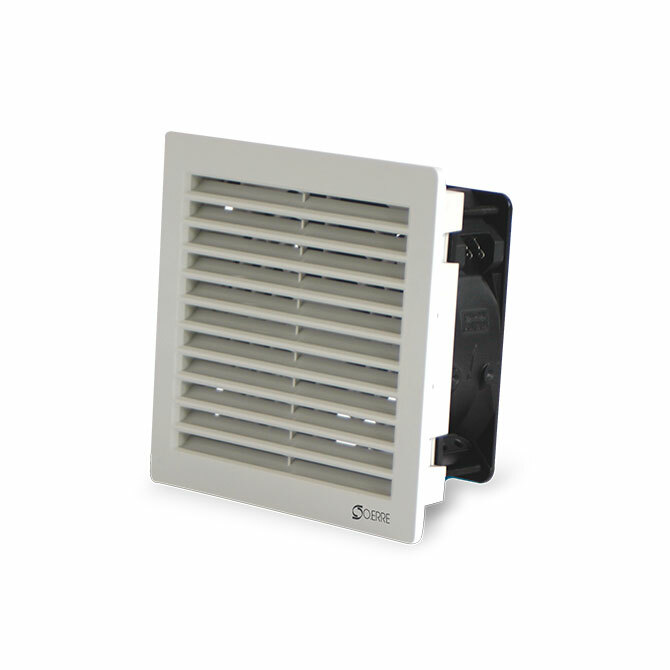 Forced Ventilation allows a quick and efficient disposal of heat dissipated from the components through air exchange inside cabinets. 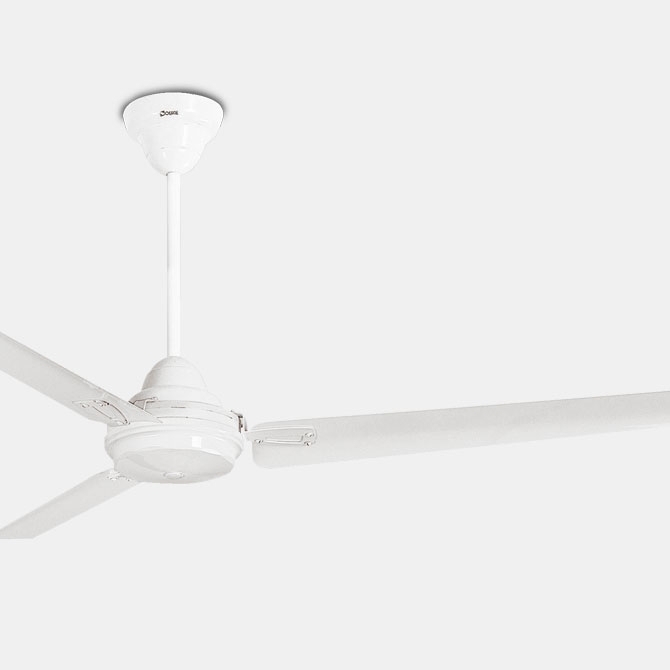 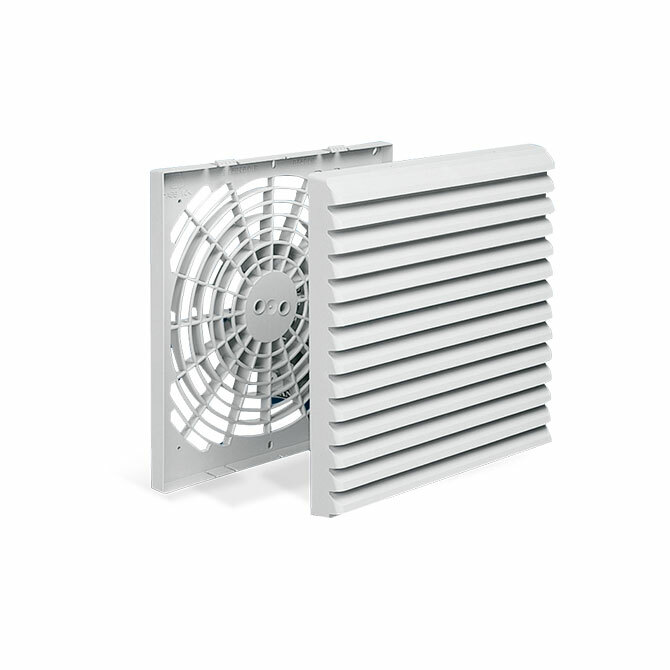 Fan systems are composed of a fan, equipped with grille and filter, combined with a grille for air exhaust which provides the simplest, fastest and cheapest way to reduce the temperature inside the electrical cabinet. 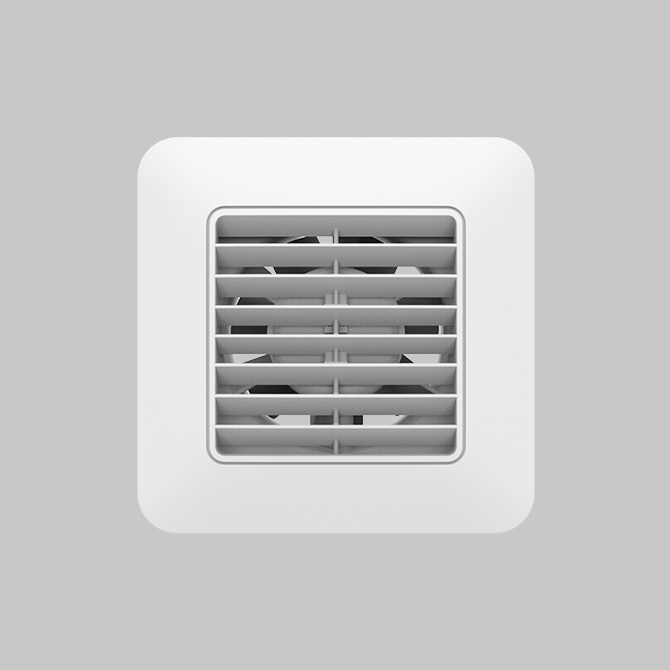 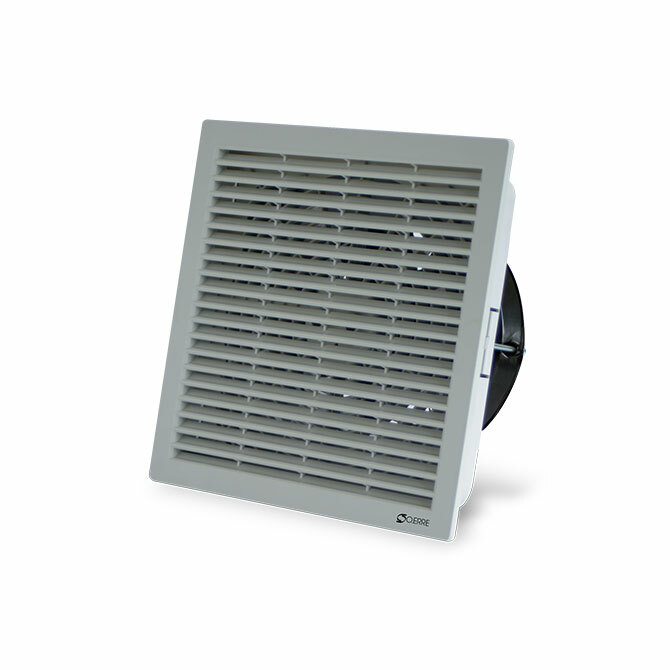 The fan is installed at the bottom of the cabinet, filtering and intaking air, while the hot air is expelled through another grille, placed on the top of the cabinet. 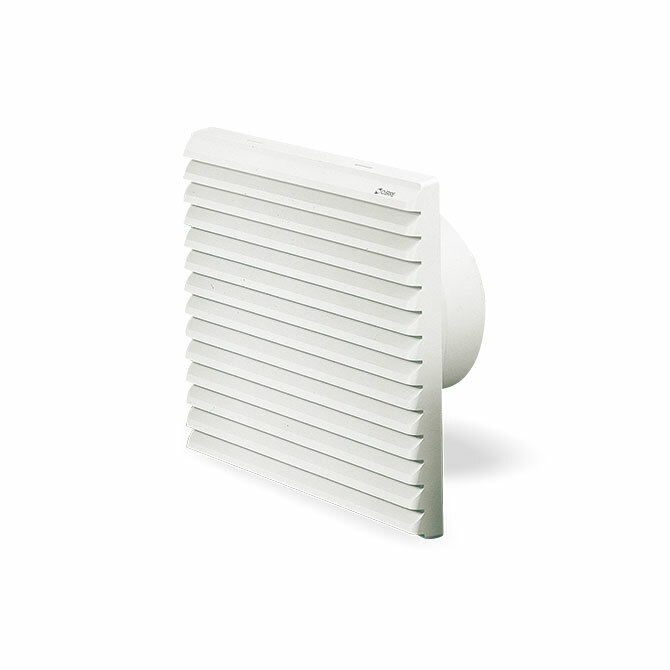 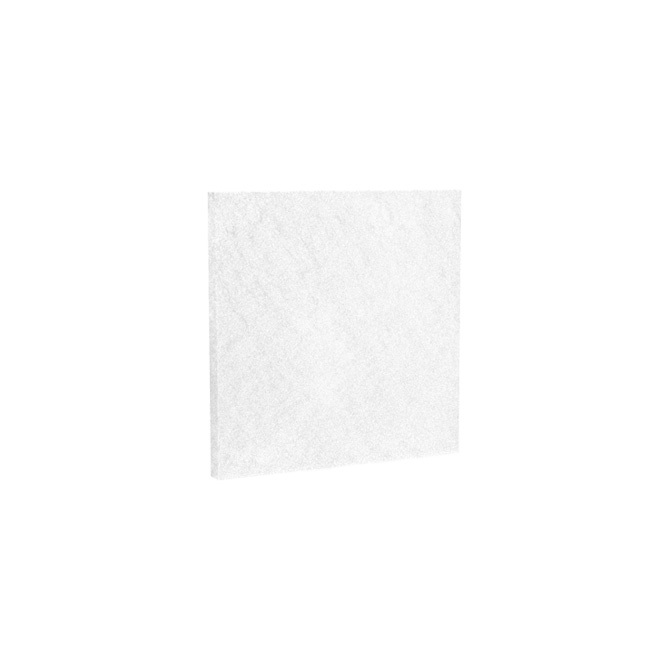 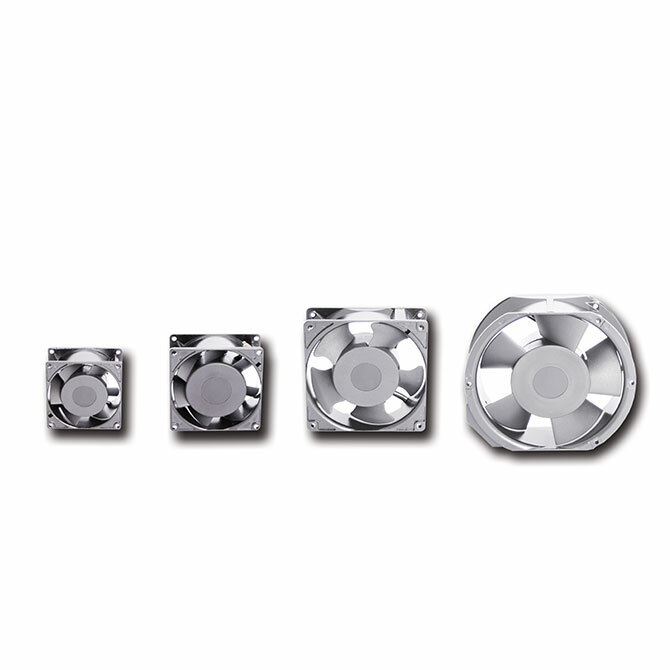 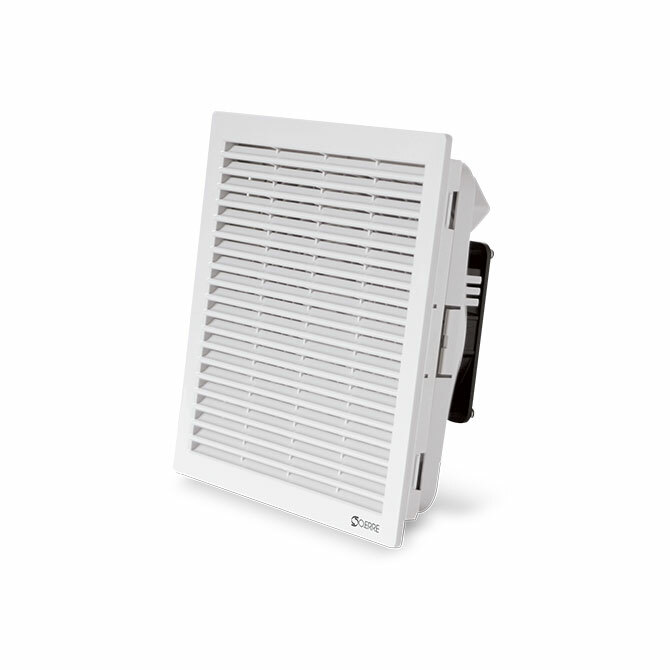 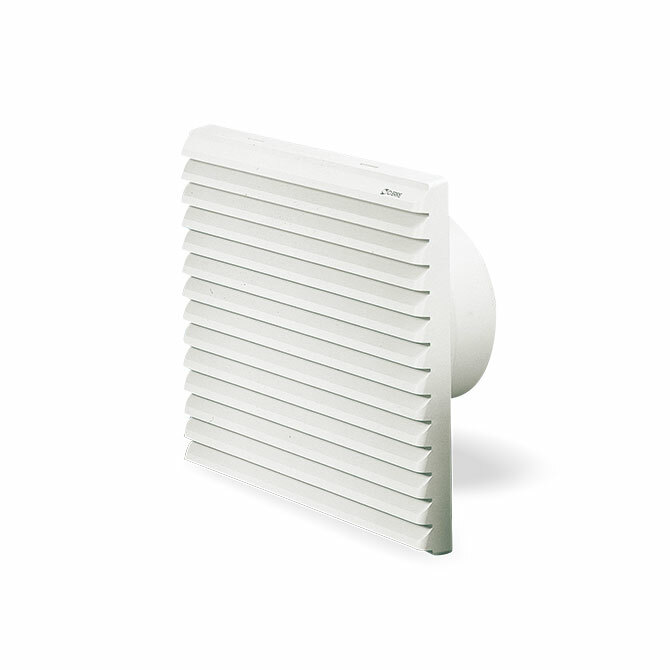 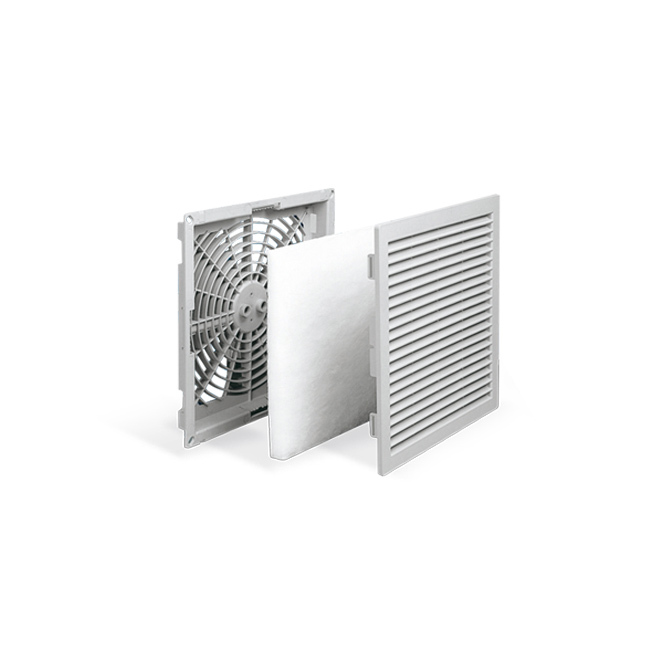 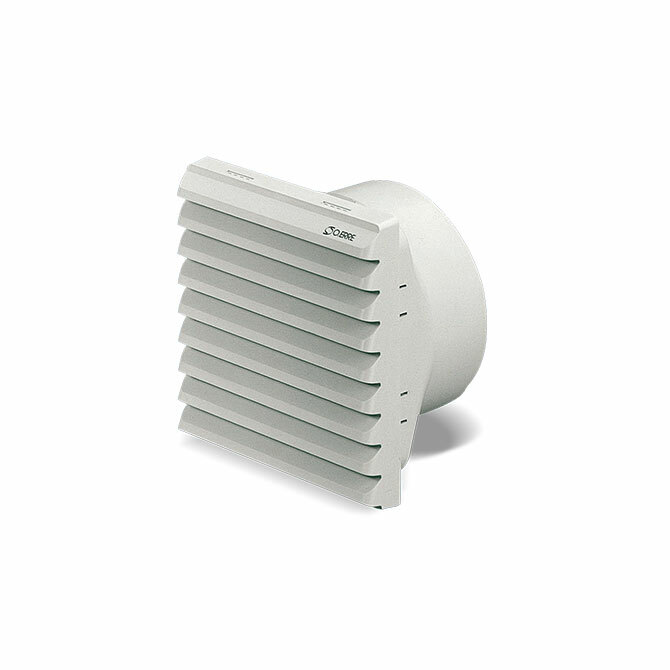 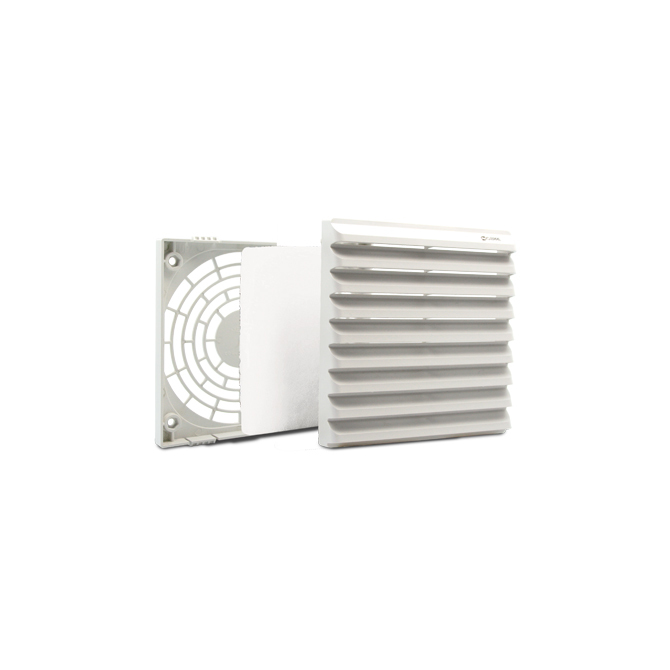 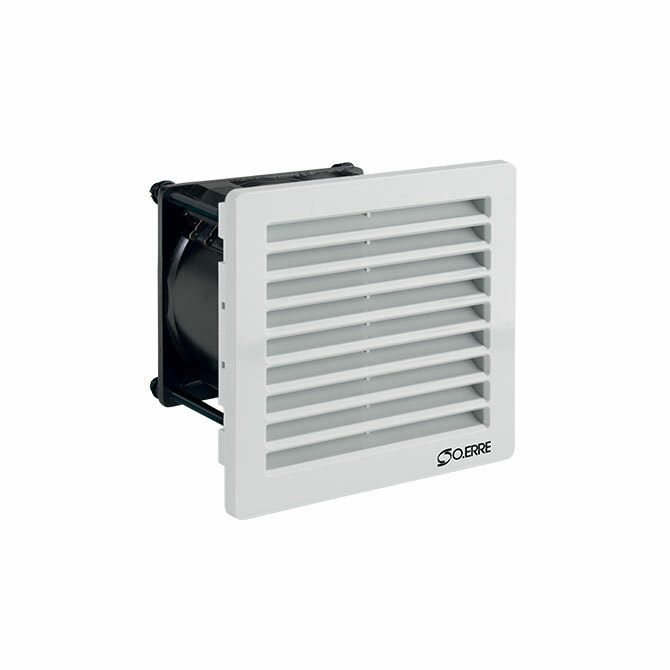 This exchange of air and proper ventilation allows to achieve an effective heat dissipation. 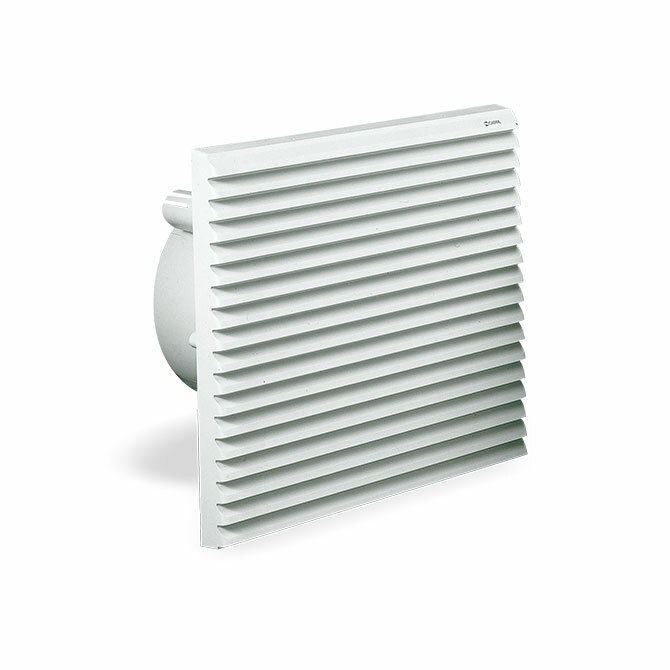 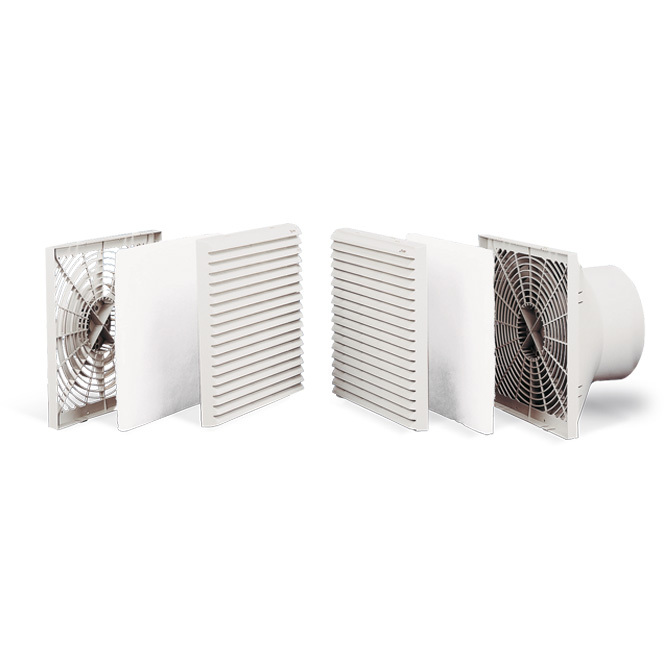 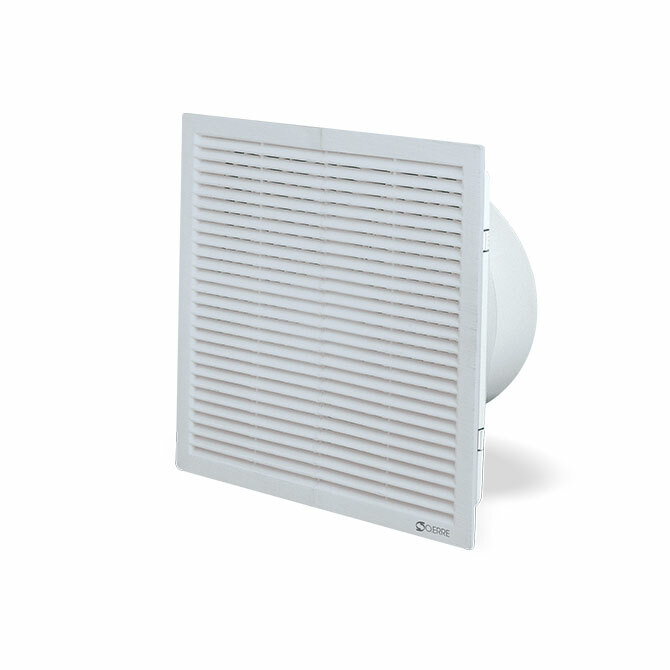 In addition, pressure generated by ventilation, prevents the entrance of non-filtered air from holes or cracks.